The Youth of the Year event was a two-day competition held at the Indianapolis NCAA Hall of Champions. To achieve the title of Youth of the Year, the club member must symbolize the values of leadership, service, academic excellence and healthy lifestyles! 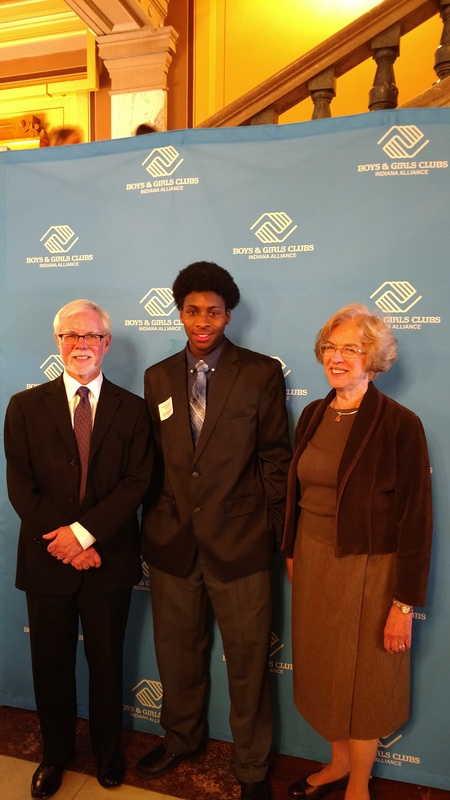 The finalist for the Youth of the Year was announced from the Boys & Girls Club of Fort Wayne and she will represent the State of Indiana at the regional Youth of the Year.